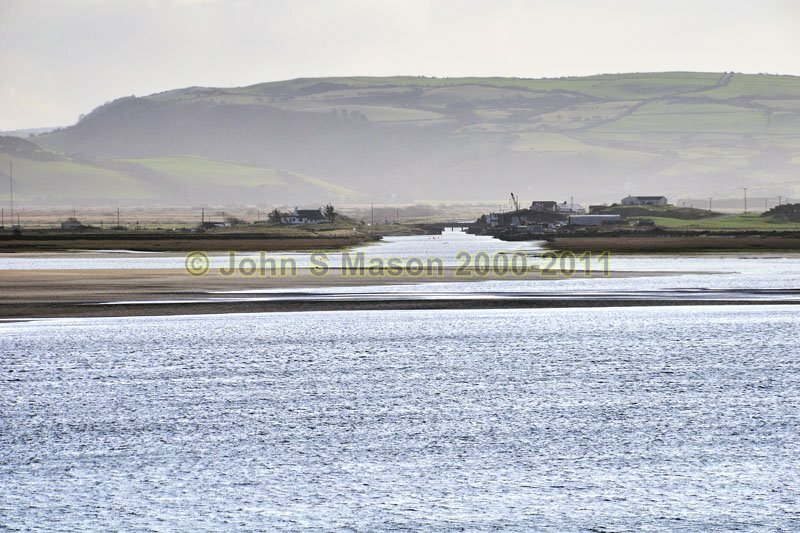 Looking up the Aberleri Outfall, across the Dyfi Estuary from Aberdyfi. Product number 010951. Email me to enquire about this image: click HERE.